Is your sterilizer broken and needs to be repaired, analyzed, or looked at? 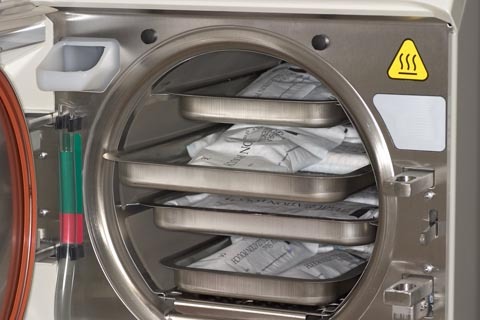 If your sterilizer is broken, or doesn’t heat up, or pressure is building up way above the 28psi, or the sterilizer won’t pass a spore test, and … you need help … we can help you. 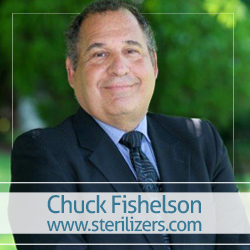 You may click on Local Sterilizer Repairs Near You. 1. What’s the manufacturer name, model #, and serial # of your sterilizer? 3. 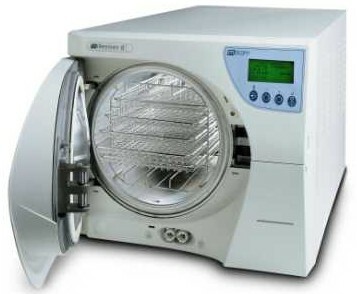 Whom did you buy this sterilizer from? 4. Did you buy it used or new? 5. How long ago did you buy it? 6. Was it ever repaired before? 7. If it was repaired before, what was done to it? 8. When was the last time it was repaired? 9. What’s the address of where you are located? 11. Are you a dentist? or a medical doctor? 12. 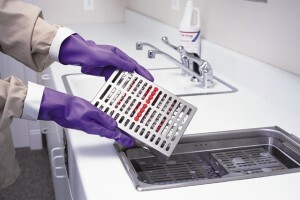 Is this the only sterilizer you have? or you have another one as a back up.